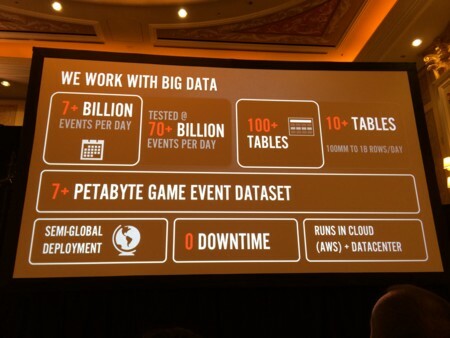 （原文） Over the past year, the data team at Riot Games has been using Chef to both configure instances in Amazon Elastic Compute Cloud (EC2) and build AMIs. With Chef as an integral part of the workflow, we've autoscaled thousands of instances in support of the data pipeline for League of Legends and have found that Chef doesn't always play perfectly in the world of autoscaling groups and ephemeral instances. In this talk, we cover what's worked and what's failed and explain how to best utilize Chef in the world of Amazon Web Services. 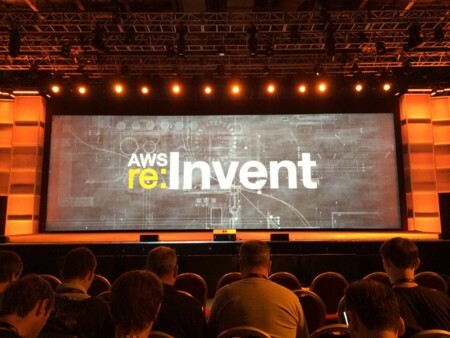 Google Search: site:www.slideshare.net/AmazonWebServices/ intitle:"re:Invent 2013"